The Year 3, 4 and 5 children have been participating in Gymnastics lessons on a Tuesday afternoon. They have been developing balance, control and coordination. 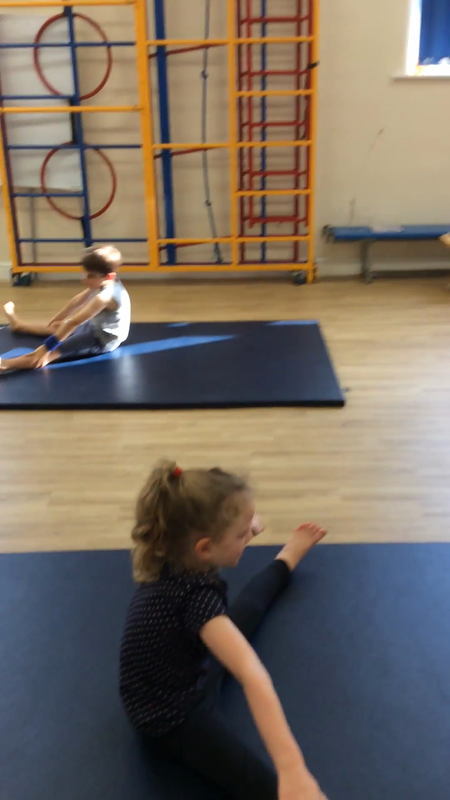 The children have been learning how to do backwards rolls, cartwheels and forward rolls. What wonderful gymnasts they are! Some of our Year 2 children completing part in a floor routine with Vanessa Foster.